Cheese on toast, banoffee pie and buttery mashed potatoes are among the delights non-dairy eaters miss most, according to a survey of vegans. Cheese on toast, chocolate brownies and buttery mashed potatoes are among the delights non-dairy eaters miss most, according to a study. Researchers polled 500 adults who don’t eat dairy products and identified the foods they most long for – including cheesecake and lasagne. Others long for treats such as crumpets, spaghetti carbonara and banoffee pie. The findings also revealed more than four in five of those polled feel frustrated by the lack of non-dairy alternatives available in supermarkets. And nine out of 10 of those polled by Baileys Almande, a dairy-free version of the classic alcoholic drink, feel like they’re missing out when pals tuck into food they can’t enjoy themselves. The research also found non-dairy eaters miss tucking into apple pie, cereal with milk and doughnuts. Yorkshire pudding is also hankered for – along with chocolate spread, profiteroles and chicken. Researchers revealed three quarters have found themselves in a social situation where there hasn’t been anything appropriate for them to eat. As a result, 94 per cent would like to see food and drink manufacturers do more to ensure there is a wider selection of products available for people with dietary requirements. And around nine in 10 admit they often have to visit several shops in order to find everything they need for their weekly shop. However, 85 per cent of respondents believe the selection of food and drinks available to those with specific dietary requirements has improved over the last five years. Of the desserts most commonly served to people who can’t eat dairy, 35 per cent named stewed fruit as the one they most dislike, followed by poached pears and fruit salad. 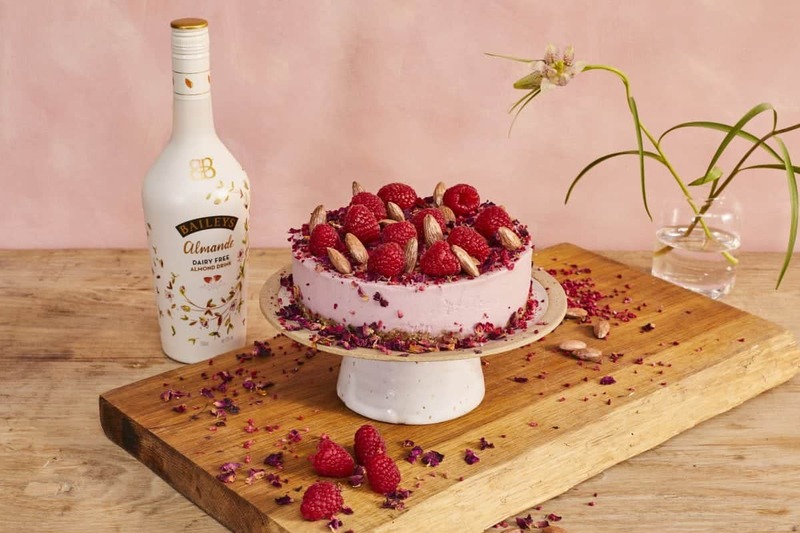 In response to the research, Baileys Almande has collaborated with the Baileys Treat Collective and vegan chef Gaz Oakley to create a menu of dairy-free versions of classic desserts. The dairy-free desserts will be available to try at The Vegan Treat Stop by Baileys Almande, at 13 Soho Square, London W1D 3QF on the 22nd & 23rd March.